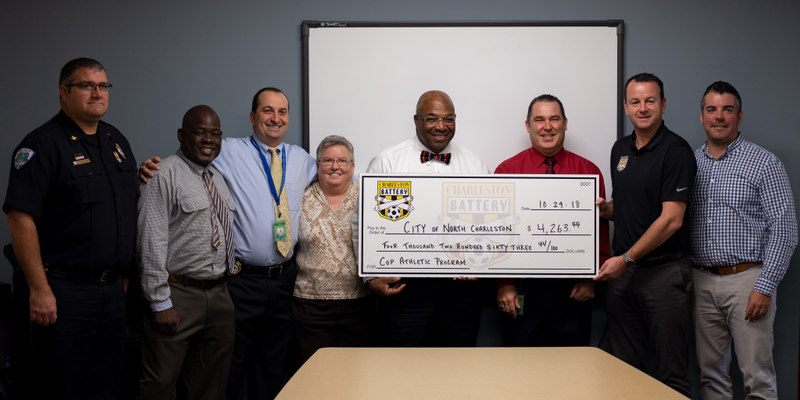 NORTH CHARLESTON, SC - The Charleston Battery donated just over $4,000 to the North Charleston Cop Athletic Program (CAP) Monday morning. The funds were raised during the Club’s second-annual Hometown Heroes Night in September. In addition to honoring local first responders during its 1-0 win over the Tampa Bay Rowdies on September 8, the Charleston Battery donated a percentage of every ticket sold to the Cop Athletic Program. Fans also bid on player-worn, special edition game jerseys in an online auction to raise additional funds for the non-profit organization. CAP offers children in the North Charleston area the opportunity to participate in a variety of extracurricular programs including basketball, lacrosse, powder puff football, karate, spelling bee competitions, and more. The program was started with the goal of inspiring, educating and empowering the young minds within our community with positive, lifelong educational experiences. North Charleston police officers volunteer their time to organize and run the programs, while donations are used for equipment and transportation. The programs are free to all North Charleston residents 18 and under. CAP is hoping to start a soccer program in the coming years, if funding allows. 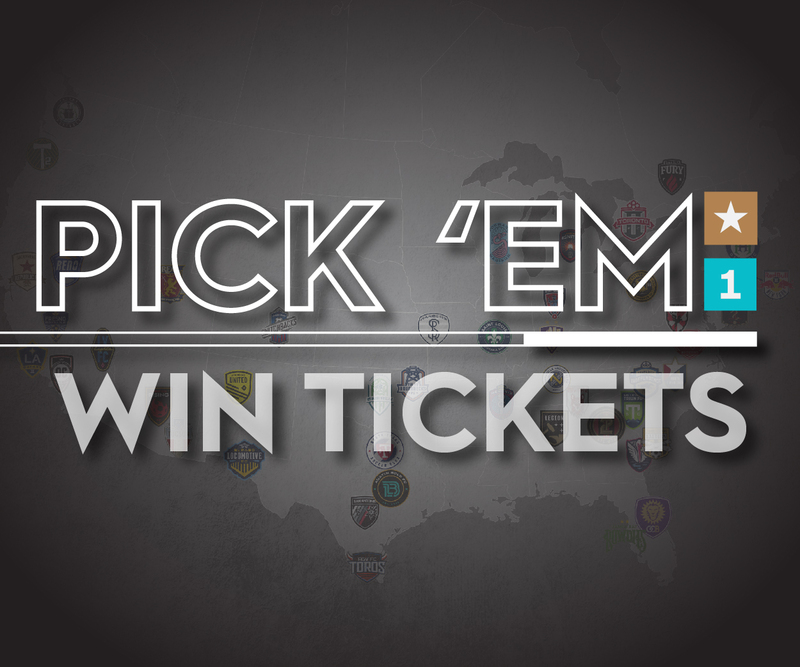 With the help of sponsors, all local first responders and their families received complimentary tickets to the match on September 8. The Battery distributed over 1,000 tickets to police officers, EMTs, and firemen and women. The Club plans to host its third Hometown Heroes night in 2019 and will provide further details after the USL schedule is released.